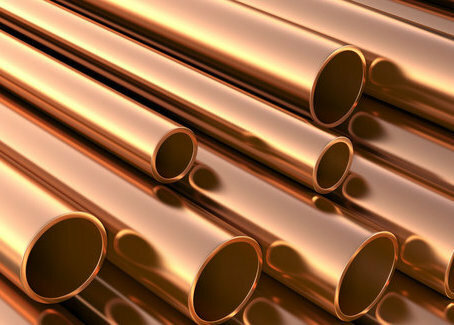 Copper broke out from the downward sloping channel in the previous week. However, in Thursday’s trading session, it has re-tested channel breakout line. In the short term, it is trading in a rising channel. 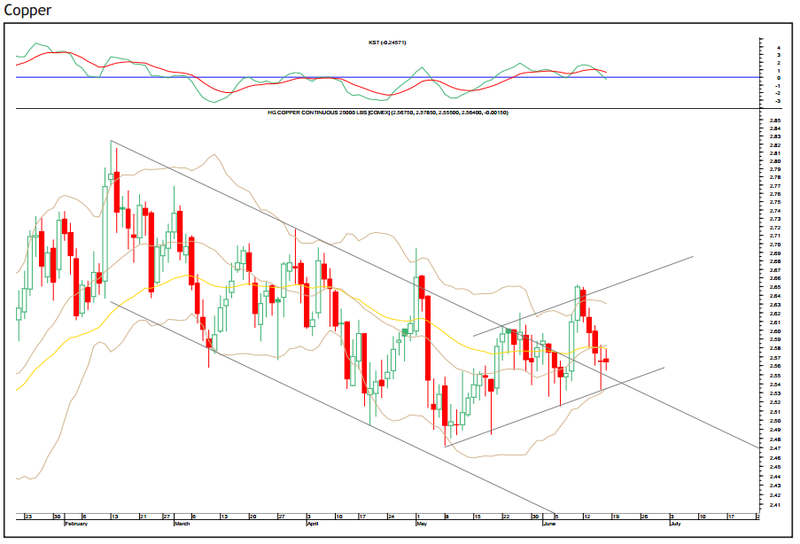 Copper has managed to find support at the lower end of the short term rising channel. The zone of 2.53 – 2.51 is likely to act as strong support in the near term. 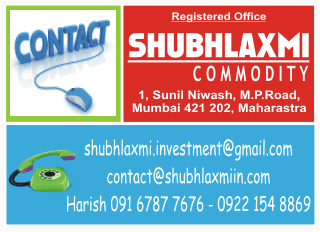 The short and medium term continues to remain bullish as long as it is trading above 2.51. In the near term, it can bounce back towards 2.61, above which it can inch higher towards 2.65. The momentum indicator is in negative mode.